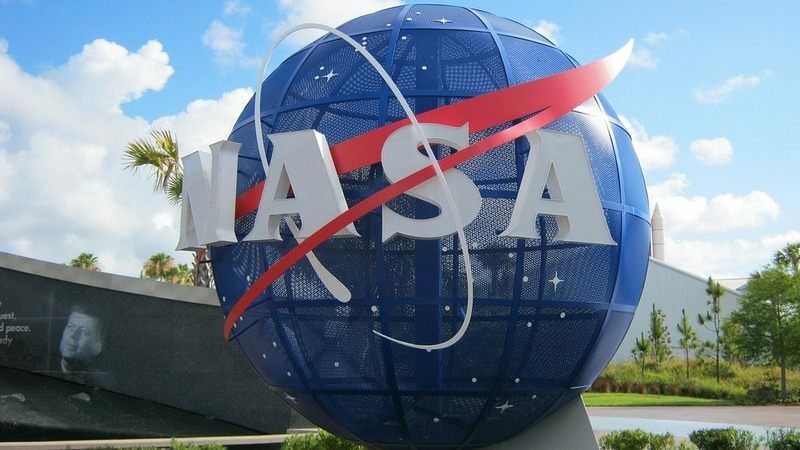 In line with US President Donald Trump’s “Space Policy Directive 1”, NASA has sought partnership with the US industry to develop the first element of the Gateway, which will become the orbital outpost for robotic and human exploration operations in deep space. The draft seeks a high-power, 50-kW solar electric propulsion (SEP) spacecraft to maintain the Gateway’s position as well as move it between lunar orbits as needed. “We believe partnering with US industry for the power and propulsion element will stimulate advancements in commercial use of solar electric propulsion and also serve NASA exploration objectives,” said Michele Gates, Director (Power and Propulsion Element) at NASA.